What are some great gifts for kids? Are you buying gifts for kiddos this year? Have no idea what you are doing? Want some ideas beyond those must-have toys this season? Leanna Moss, Certified Occupational Therapy Assistant & Ann Zinn, Speech Language Pathologist, have some great ideas to think about while you are shopping. You can find some fun and educational/developmental gifts for the kids on your list. Puzzles are great for problem-solving, visual discrimination, and fine motor skills. Consider your child’s age and fine motor skills you can start with puzzles with knobs then work up to more and more pieces and eventually jigsaw puzzles. Be sure to play with your children and their new puzzle. You can help them with language skills by having them follow directions or pairing visual pieces with sounds. One of our favorite games here at the clinic is this Little Tykes 3-D Matchup Farm game. Hide animals under haystacks to promote visual memory. Promote fine motor skills and bilateral hand skills by pulling animals apart and have your children put them back together. Play peek-a-boo by hiding animals under haystacks and have your kiddos name animals and their sounds to promote speech and language skills. Reading to your child is the single most important thing that you can do for them. It develops vocabulary, imagination, predictive skills, empathy, and pre-literacy skills. Reading teaches a child about the world around them and provides special one on one time with you. Look for books that have to have “lift-the-flap” pages or board pages. Both are great for fine motor skills. You can ask your child to predict what’s under the flap based on the picture and what you’ve read to them. “Who lives in the Rainforest” is a great lift the flap book. “The Way I Feel,” talks about emotions, feelings and how the different way your body moves might tell you about why you feel a certain way. “Llama, Llama Red Pajama,” is a good book for pre-literacy skills with a lot of rhyming words. Rhyming helps promote and develop those reading and writing skills. 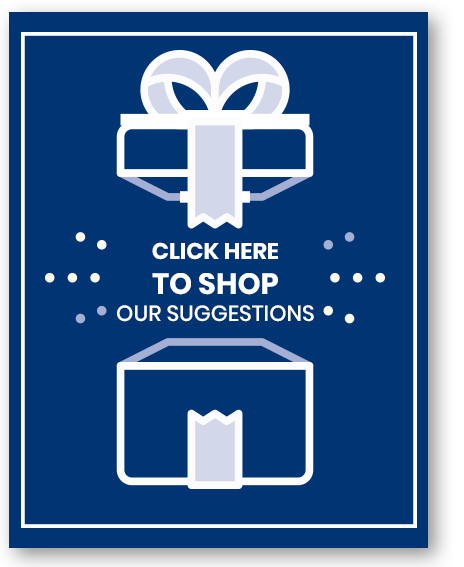 You can click here to shop our suggestions on Amazon. If your child is struggling with any of these skills mentioned in this video, please give us a call at 217-222-6550 extension 3418 with any questions.